While you are watching commercials on television you may have noticed that life is full of lies !! Perhaps a green Gummy Bear with a strawberry flavor? Your life is has played many jokes on you! Here we have brought to you some of the lies you have been watching through out your life. We believe in simplicity and truth. lets have a look at these 9 proofs that says our life is full of lies!! Don’t you believe me see it by yourself!! The tiny carrots that we love to crunch so much are actually regular carrots. So we have to admit that “baby carrots” are just another skillful marketing trick. 1 . The Olympic gold medal is actually made of silver. Olympic gold medals are the legal replacement of the precious award. Only 6 g of gold is used for the production of each medal, and the rest of the weight is silver. 2. We have always poured milk the wrong way. It turns out that a milk carton also has hidden secrets. Now you know the main trick, and delicious gallons of milk, chocolate milk, and juice will no longer blot your table. 3. The nuggets box is another marketing trick. You’ve probably never counted how many nuggets are pictured on the box. But we did and found out that there are 11 nuggets on the box, though inside there were only 10. 4. Subway is a big cheater. And here is a small life hack from the delicious sandwich producer. They just make them 1 inch shorter and believe that nobody will notice. 5. The stone blocks of a pavement are not laid manually. Our brain is still stuck in the past if we believe that stone-block pavement is laid manually. 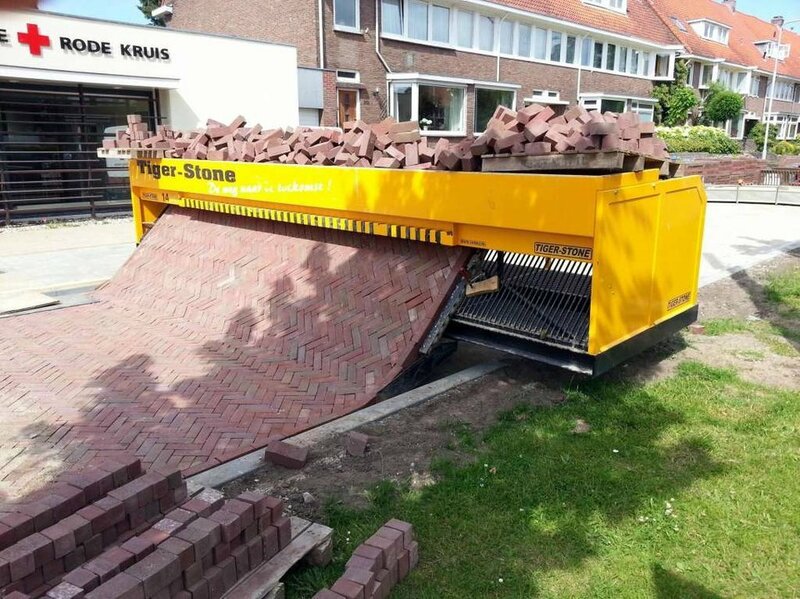 A machine named “Tiger-Stone” swallows a ton of stone blocks and spits them out on the other side in a perfectly matched pavement. 6. The “Popcorn’ button is actually not for cooking popcorn. And that’s another mystery. 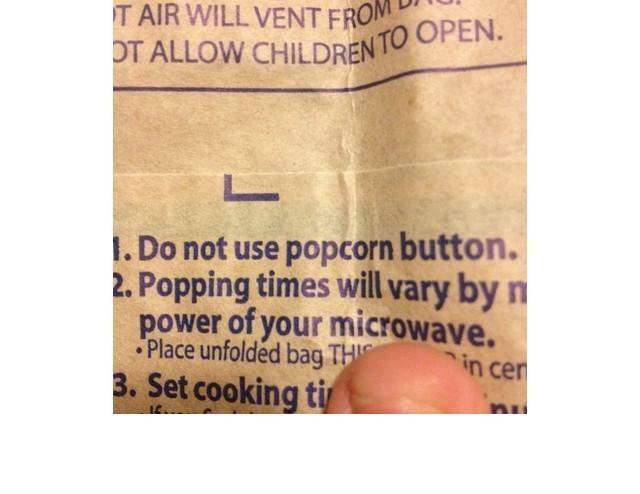 How else should we use the “Popcorn” button on our microwaves? 7. Takeout coffee cups also have their secrets. Believe it or not, but plastic lids have always had 2 functions: traditionally closing the cup and also as a drip mat. You can start using them like this right away. 8. Never trust Gummy Bears. 9. People and snakes have a lot in common. Perhaps you were never told, but a human sheds their skin just like a snake. For example, even now you are losing particles of your skin. Altogether, over the course of our lifespan, we lose up to 77 lb.